Laravel was designed with the philosophy of using convention over configuration. and database that you’ll work with will be designed using these conventions. Thankfully, Laravel is flexible enough to work with your system—no matter how unique it is. familiar as it is an evolution of the PHP development frameworks that have come before it. be packaged as a bundle, from simple libraries to entire web-applications. dramatically ease the development of your web-application. (MySQL, PostgreSQL, MSSQL, and SQLite) and you won’t have any compatibility issues. Laravel’s Fluent Query Builder abstracts away the differences between different database types. Use it to build and execute robust queries. maintaining your site much easier. replacements for inline PHP and by including powerful new features. 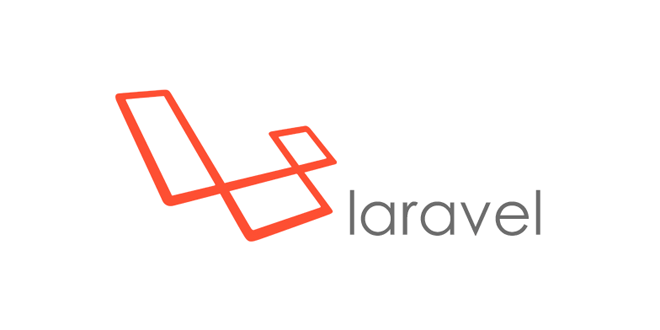 If you are looking for an Laravel Expert for your business needs, Hire Dedicated Laravel Developer at Next Big Technology to full fill all your Laravel website or Laravel Web Application requirement. Hire Laravel Developer with us for any Laravel Development requirement. We provide all kind of design and development services using Laravel.